The Emirates FA Cup journey begins today as Bradford make the trip to Blackwell Meadows to face Darlington. The Quakers did the double over Mark Bower’s side last season but have made a slow start to the 2018/19 campaign. They sit 17th in the league, seven points adrift of 4th-placed Bradford, who remain in the play-off positions despite stuttering with two consecutive defeats in recent weeks. 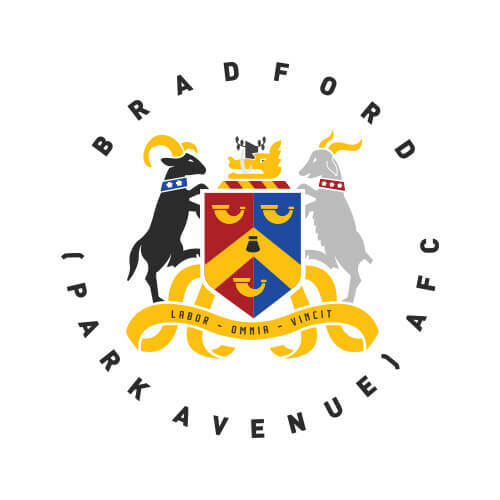 Bradford were dealt a difficult hand in the prestigious competition last year but advanced into the next round with an impressive away win over National League North counterparts Southport. They faced Harrogate Town in last year’s third qualifying round but despite forcing a replay, were beaten and subsequently knocked out. Darlington didn’t fare as well in the competition last year, suffering a 3-0 home defeat to South Shields in the second qualifying round. Darlington’s manager, alongside assistant Alan White, was presented to Quakers supporters at Blackwell Meadows ahead of the club’s league win over Bradford in October 2017. A young boss at 33, he enjoyed two spells with Darlington as a player and plied his trade in Yorkshire with Barnsley and Harrogate Town. The former striker has also played in the Premier League, entering as a substitute in Leicester City’s 2-0 defeat to Leeds United in March 2002. His management career began in 2013 with Corby Town, where he registered as a player but also took on managerial duties. Wright made the switch to Nuneaton Town as a player-coach three years later before eventually being handed the reins. He was officially appointed as Darlington manager on 20th October 2017. The likes of Gibraltar international Reece Styche and former Bradford man Simon Ainge may grab the headlines, but Thompson is key for the Quakers. The winner of the club’s 2017/18 Player of the Year award, Thompson can operate as a striker or on either flank and his direct running makes him one for opposition defences to look out for. He joined the club in September 2012 from Durham City, having failed to make the grade at Middlesbrough and finding first-team opportunites limited at Port Vale. Thompson also had a stint with AFC Telford United and scored against his former employers a fortnight ago.